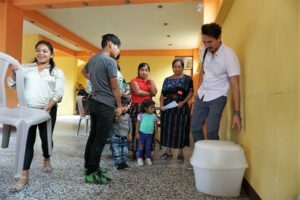 On July 30, the Mosan team met the local community of Santa Catarina Palopó, to present our sanitation solution to a group of citizens. 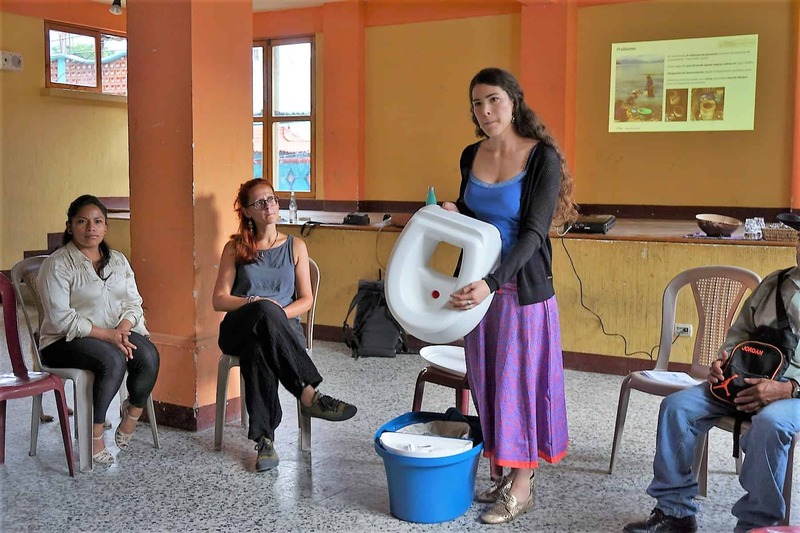 The idea is to identify the users for the very first project in Guatemala and to start implementing our system in the Lake Atitlan region. 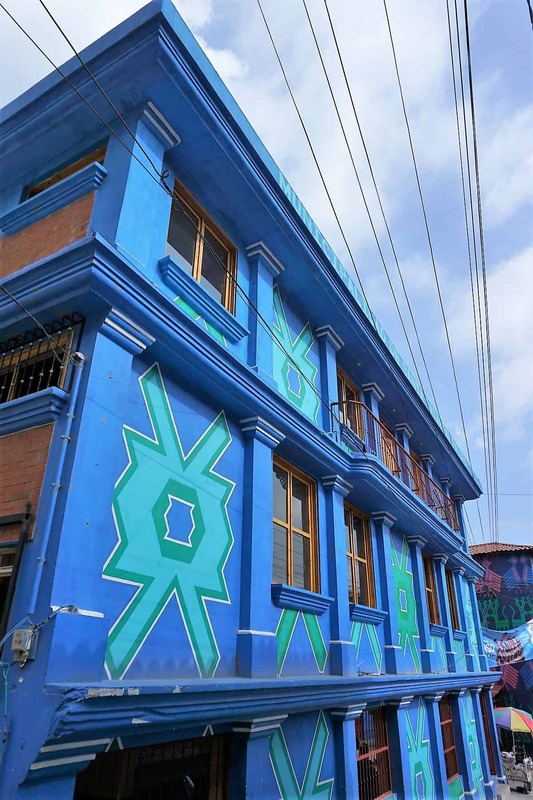 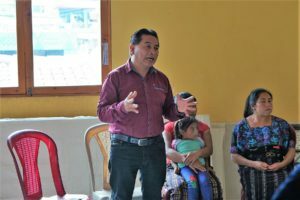 The Mayor, Rodolfo Jój López, and representatives of the community also attended the meeting in the local City Hall, along with a group of 20 people. 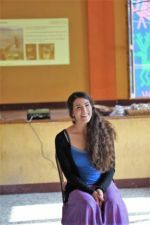 A relaxed atmosphere of interest, characterized by the presentation of the project from our team, a speech by the Mayor, a Q&A space where the citizens could express their doubts or enthusiasm and a final a coffee break. “We would like to warmly welcome Mosan in our community”, began the Mayor, “they represent an opportunity for an improvement of our living conditions and the safeguard of the environment around the lake. 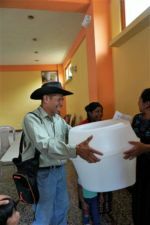 Their system is innovative and comes as a response to our situation. 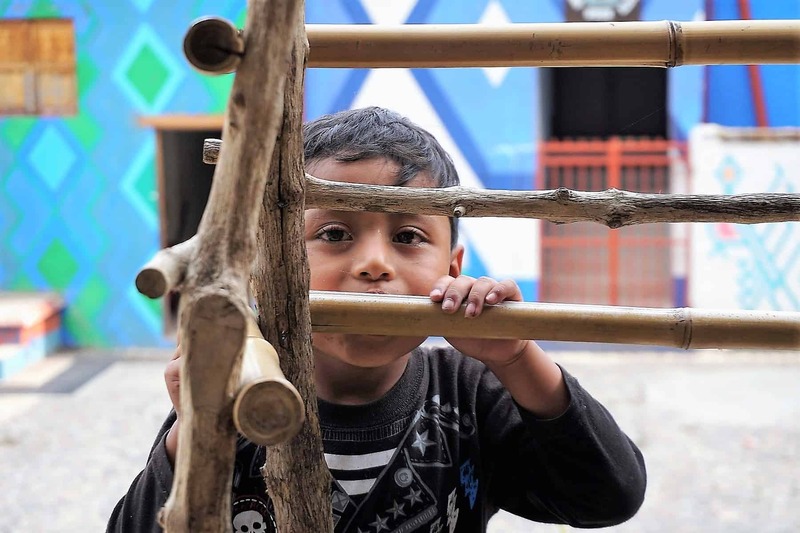 As an institution, we emphasize the importance of this project and we support its development, though, in the end, it is left to every single person in the community to take a step forward, decide to use Mosan’s solution, and make a change in their habits”. 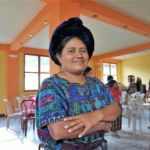 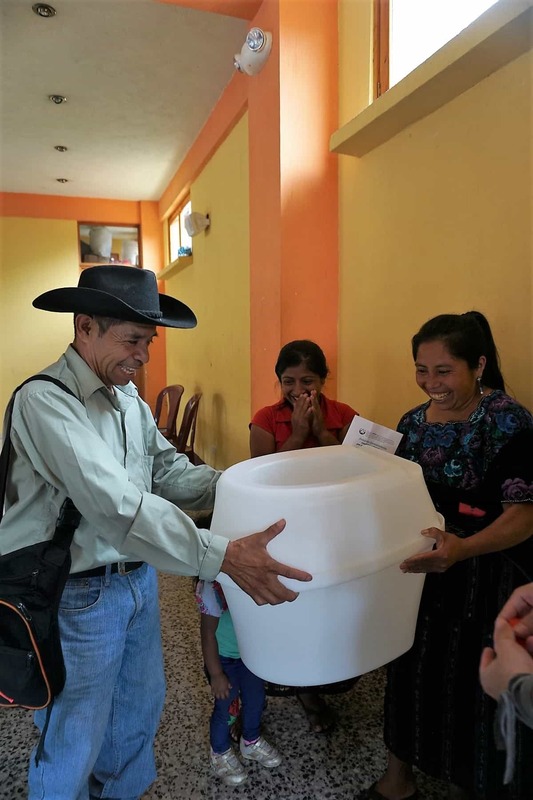 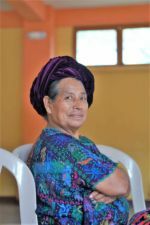 “I would use the Mosan Toilet right away”, said Doña Martina, “it is a great step forward for the benefit of the whole community. Let’s wait and see the reaction of the people”. 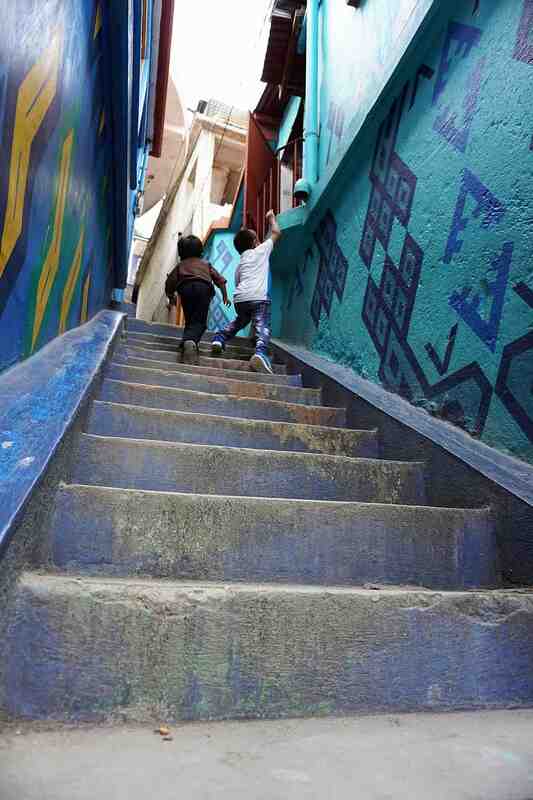 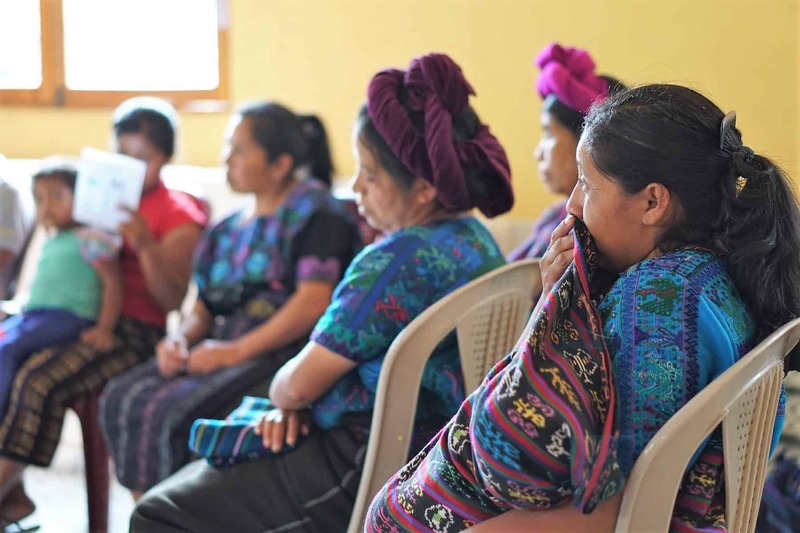 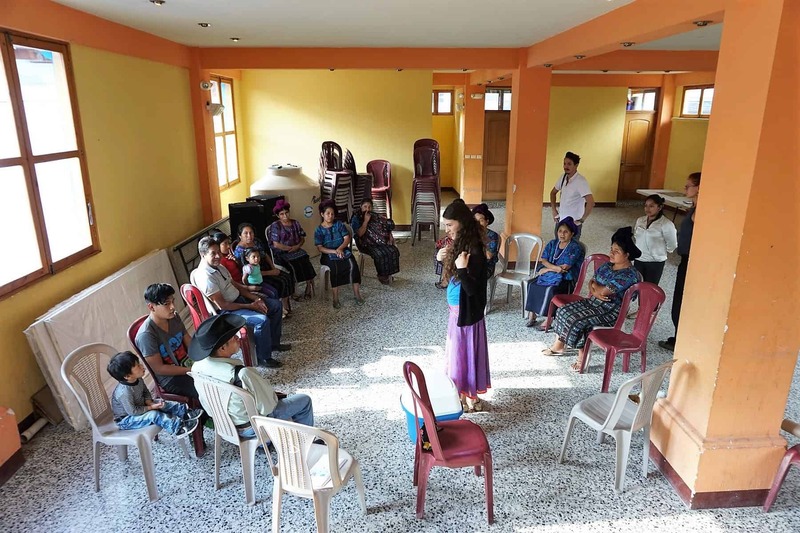 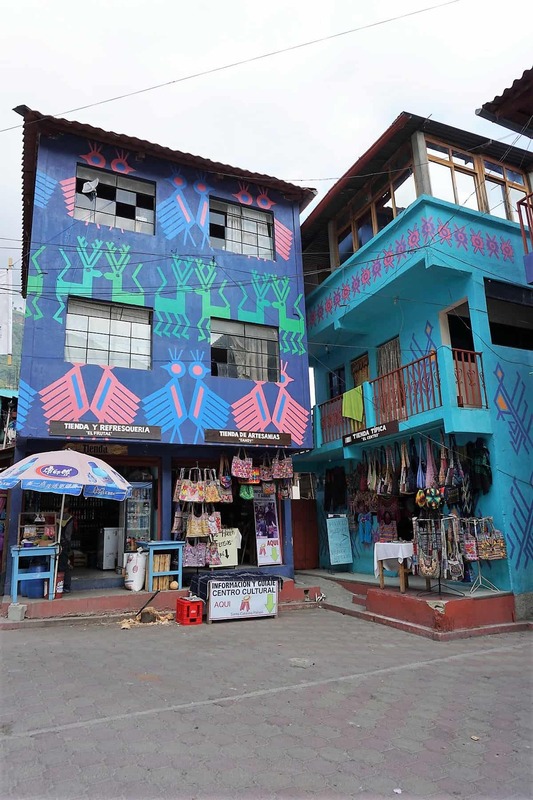 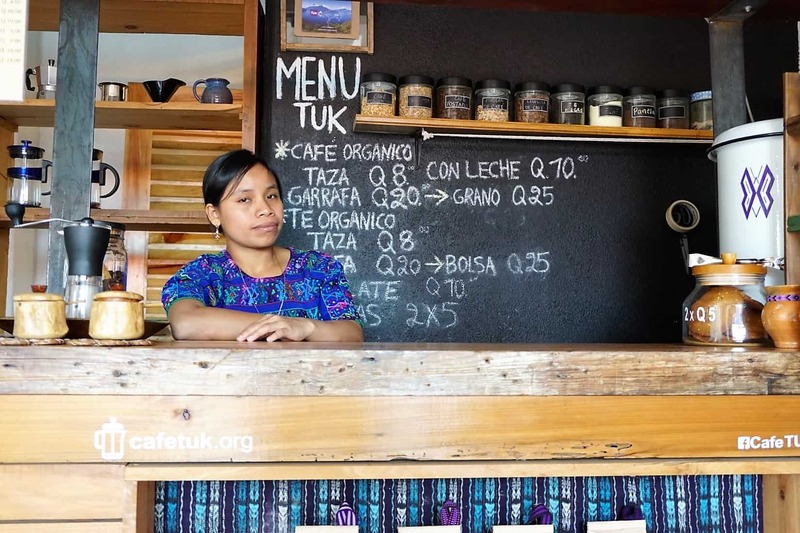 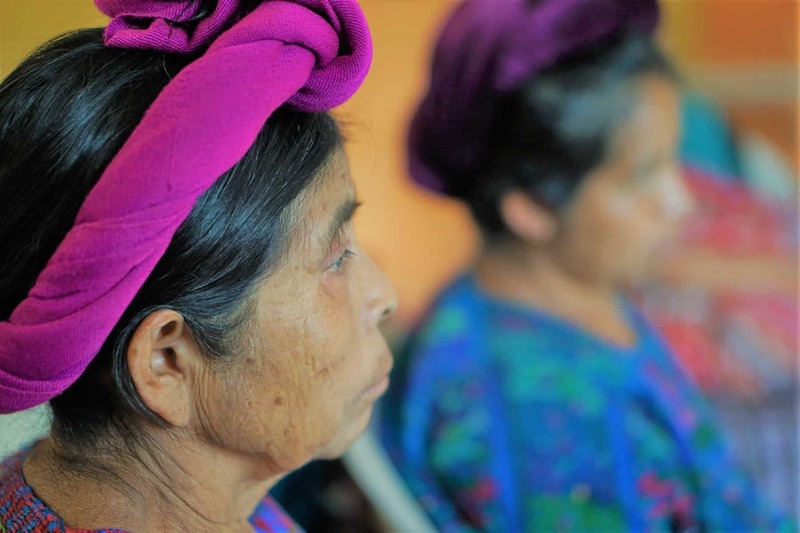 Although it is hard to break old patterns and introduce a new element in local communities, people feel the need for a change, in the face of the environmental and health issues that Santa Catarina Palopó – and the whole Atitlan Lake region – is experiencing. In small groups, they could see and experience the toilet! We feel that this is the beginning of a path of change, that requires the converging efforts of different entities but all the conditions are ready for a safe and improved sanitation on Lake Atitlan.